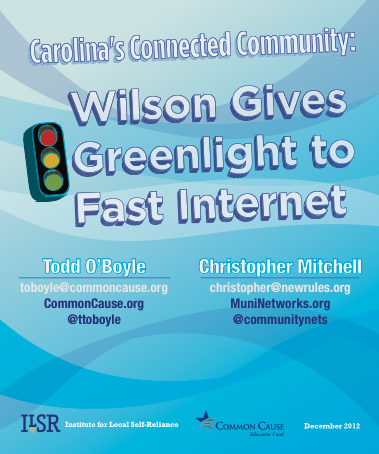 The Institute for Local Self-Reliance and Common Cause have just released a case study of how and why Wilson built Greenlight, a citywide next-generation fiber-to-the-home network that set the standard for connectivity in North Carolina. The report is authored by Todd O’Boyle of Common Cause and Christopher Mitchell of the Institute for Local Self-Reliance. Download Carolina’s Connected Community: Wilson Gives Greenlight to Fast Internet here. The Federal Communications Commission ranks North Carolina last in the nation in percentage of households subscribing to at least a “basic broadband” service, largely because Time Warner Cable, CenturyLink, and AT&T have declined to upgrade their networks to modern standards. 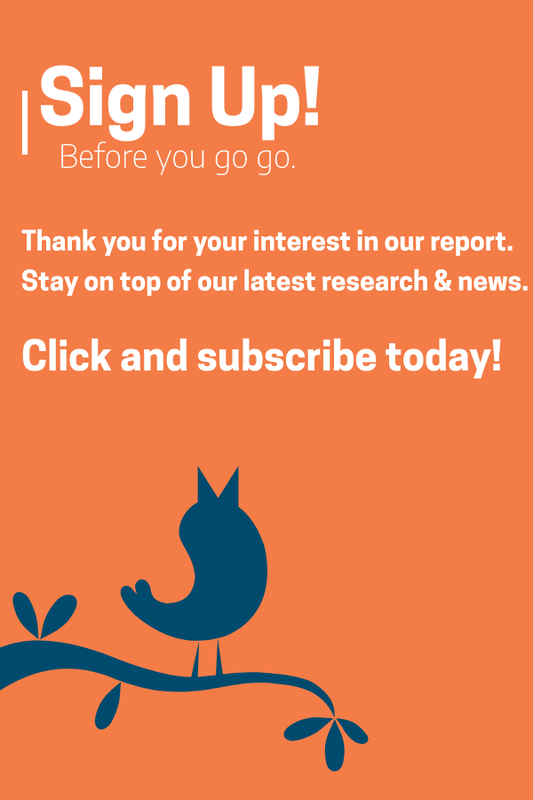 Only 13% subscribe to a connection that is at least 4 Mbps downstream and 1 Mbps upstream — the minimum required to take advantage of basic Internet applications according to the FCC. See also, our followup report, The Empire Lobbies Back, detailing how Time Warner Cable and Allies responded by forcing a new law through the General Assembly to prevent others from copying Wilson. As we have come to expect from ILSR, this case study is another concise yet detailed report on how a small but determined municipality took on the big guys and built a broadband network that played a key role in connecting and reenergizing a community ignored by the incumbent service providers. Thank you.